In the US, Trump’s policy of ‘America for Americans first’ is making the environment less welcoming for international students. After a student and her family have spent a fortune on overseas education, most expect the former to get a high-paying job in that country and gain permanent residency, if not citizenship. But with most popular destinations, barring Canada, imposing tougher work visa norms, Indian students are now exploring newer destinations. Two categories of Indian students go abroad for studies. The first hopes to use a foreign degree as a means to emigrate. In the second category, there are students from affluent families who want quality education and international exposure, but plan to come back once their course ends. For the first category, the UK is no longer attractive as job opportunities have become scarce after Brexit. Tighter visa norms mean students cannot stay back to hunt for a job once the course gets over. For students who plan to study abroad and then return to India, the UK is still fine as a destination. But most students are now becoming wary of going to the US owing to Trump’s aggressive rhetoric. Indian students are hence exploring newer destinations now. Let us now look at a few emerging destinations for Indian students. 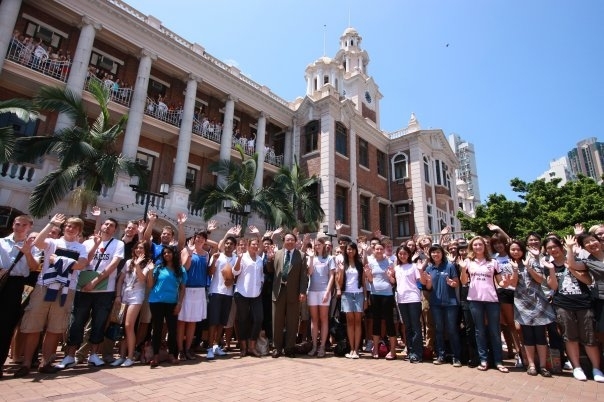 It has globally renowned universities like the University of Hong Kong (HKU) and Hong Kong University of Science and Technology (HKUST). It is one of the few countries where international and local students are charged the same fee. Hong Kong is also quite liberal in offering scholarships based on marks. Studying there can be cheaper than studying in some of the private colleges in India. Engineering is a much sought after course. Universities also let students do a semester in another country, thereby enhancing global exposure. France is emerging as a magnet for students who wish to pursue business studies, humanities, and fashion design. French is one of the most commonly taught international languages in Indian schools; so many students are familiar with it. Campus France, a French government initiative, has done a good job of spreading awareness in India about French educational institutions. Bachelor courses at public universities in France have low tuition fees. Two of the world’s top management schools -- HEC Paris and INSEAD Business School -- are located there. Other globally reputed institutions include The Paris University of Political Studies (popularly known as Sciences Po), ESSEC International Business School and The American Business School. However, scholarships are not common, and job opportunities scarce. It is suited for students who wish to return to India when their course ends. Most students go to Spain for degrees in business management, economics, and other liberal arts courses. Colleges also allow students to complete a couple of semesters in another country. Both France and Spain now have universities that offer four-year undergraduate degrees, which allow students to apply for Masters Degrees in US and Canada. Both are cost-effective destinations, and they also offer scholarships. Singapore is popular among students who wish to pursue a Management or MS degree, while China is attracting students who wish to study medicine. China is setting up joint venture universities in its effort to reach its target of attracting 5,00,000 international students annually by 2020. 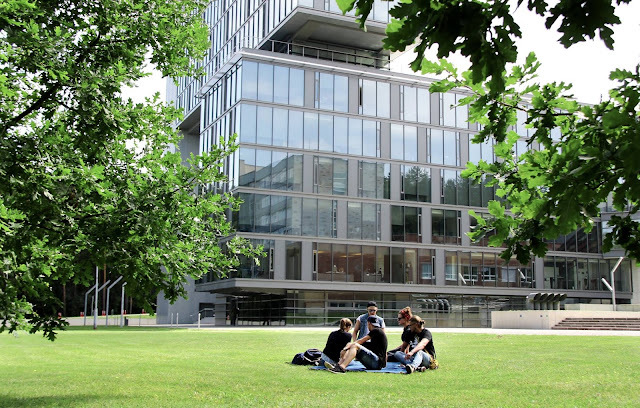 The Kaunas University of Technology and Vilnius Gediminas Technical University are among the popular universities. Lithuania is known for courses in laser technology, agricultural and medical sciences, engineering and arts. It’s also much cheaper to study in Lithuania compared to other popular destinations. The country offers plenty of work opportunities. Countries like Germany continue to be popular for engineering, Italy for design and Russia for medicine.